Glide | New Glide Website Goes Live! New Glide Website Goes Live! 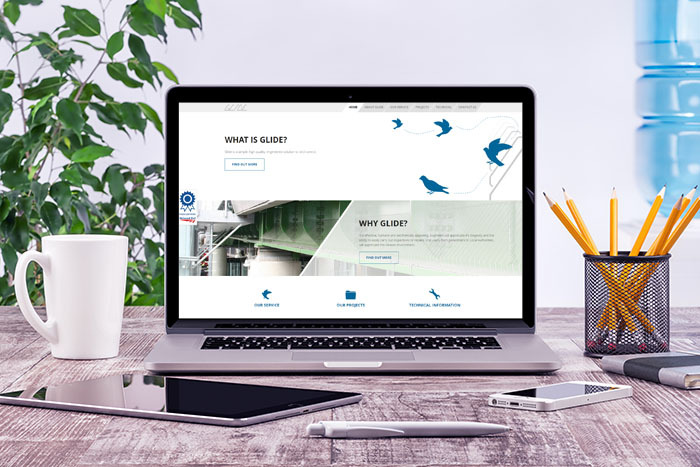 We are proud to announce the launch of our brand new website, which marks the beginning of a new era here at Glide. Keep coming back for regular updates including news articles, as well as additions to our ‘Projects’ area. Many thanks to Outlines Design for their support and expertise on this project.